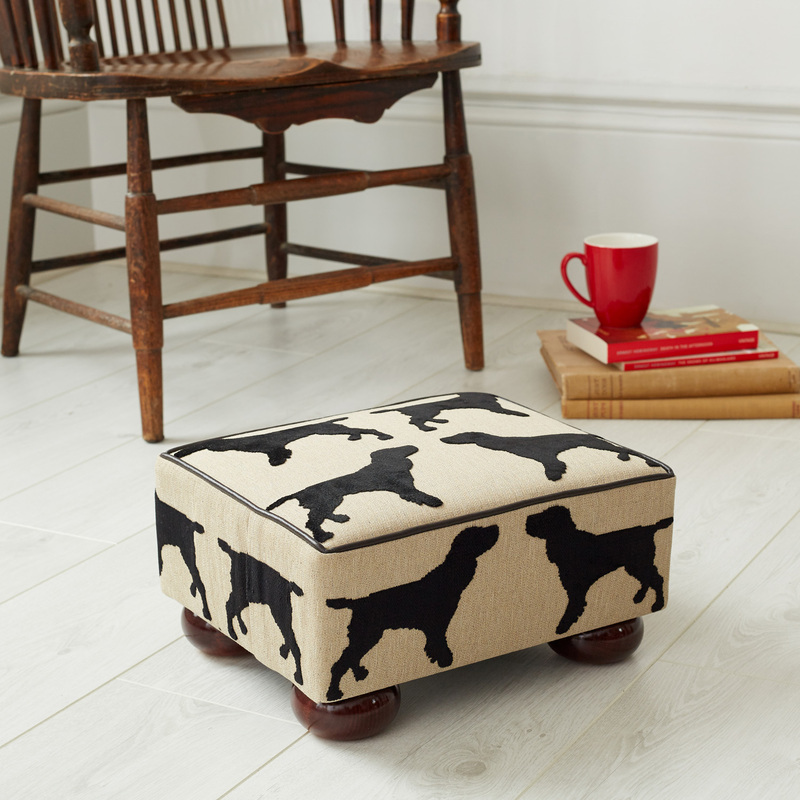 Eaton Spaniel Small Footstool - The Labrador Co. 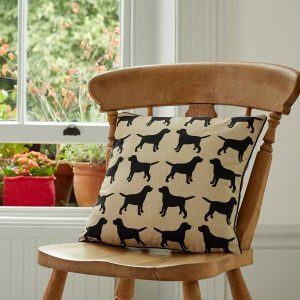 This is a beautiful stool is made in Dorset by traditional craftsmen. 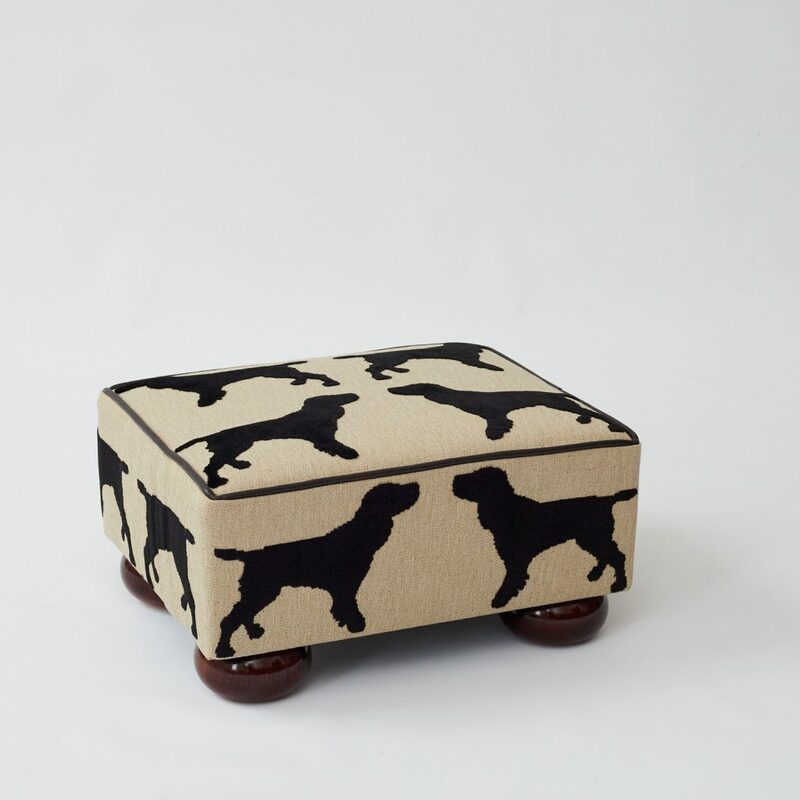 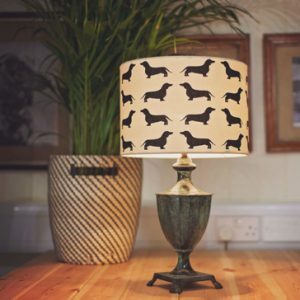 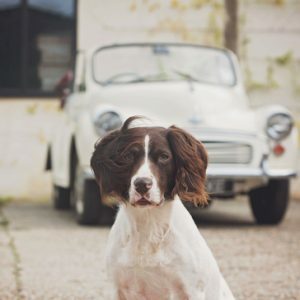 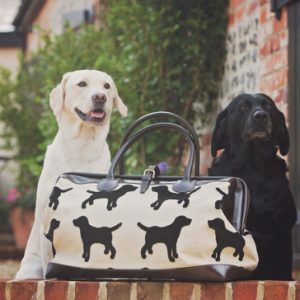 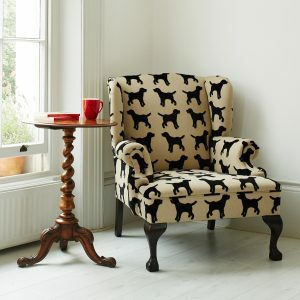 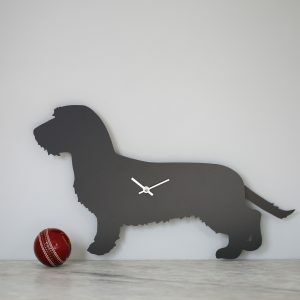 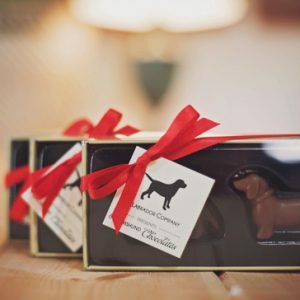 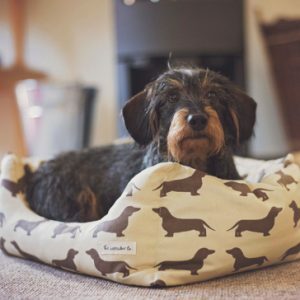 It has leather piping and beech bun feet and covered in bespoke Eaton Textured Spaniel Fabric.